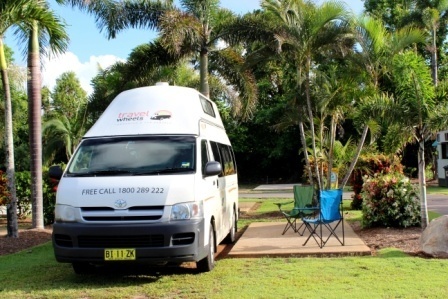 These ex-rental campervans for sale are a fantastic way to explore Australia in Style! 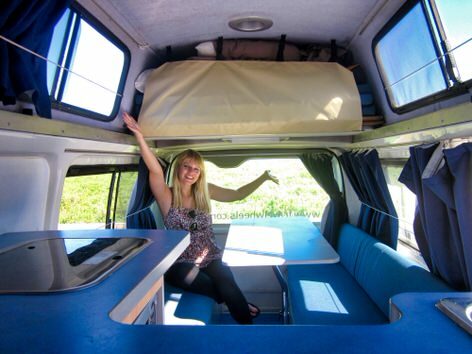 These ex-rental campervans for sale have a Microwave, 55l fridge, sink, table, big double bed and a single bed in the roof. All the bedding and cutlery you need to get your adventure started will be provided and is included in the price!! All you need to bring is yourself, friends and some fun! Here are the stats for this ex-hire used campervan. This by the way is Australia’s most requested campervan on the second hand market! In addition to it being so popular, it is a Toyota! More and more people in Australia see Toyota campervans as the gold standard! Therefore you can see why these are such good value for money. 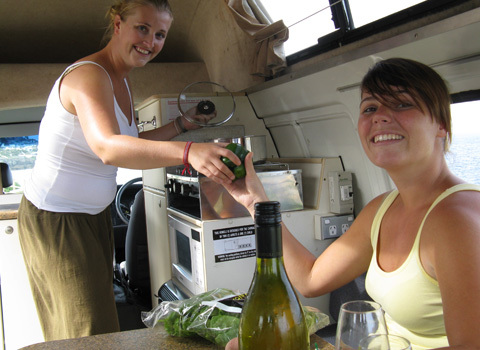 Here is a link to our page about hiring a campervan. On this page there are more stats, photos and in particular a detailed description about this campervan. 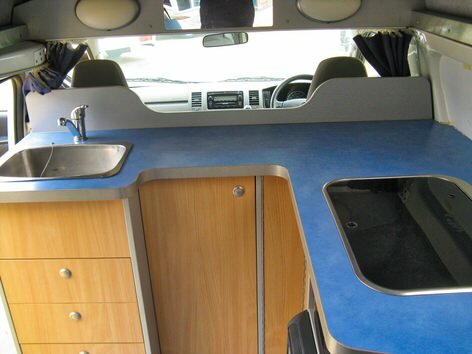 Note we also sell automatic campervans in addition to this model. 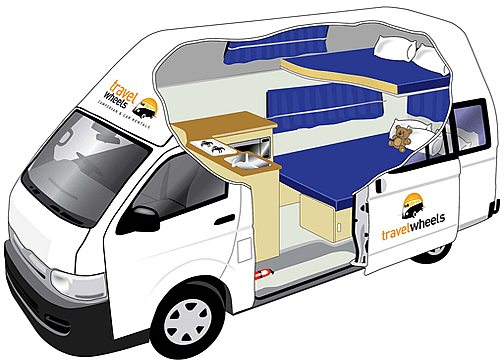 Why buy ex-rental campervans for sale from Travelwheels? 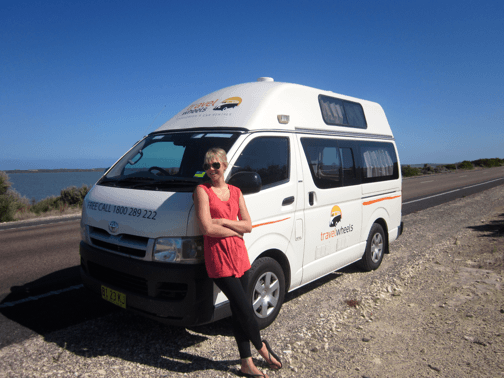 Contact us for ex-rental campervans for sale in Sydney! You are especially welcome to view any of these used campervans during the week. In the meanwhile why not call Shaun on 0421101021 or email [email protected] The address of our depot here in Sydney is 11-15 Clevedon Street, Botany, 2019.